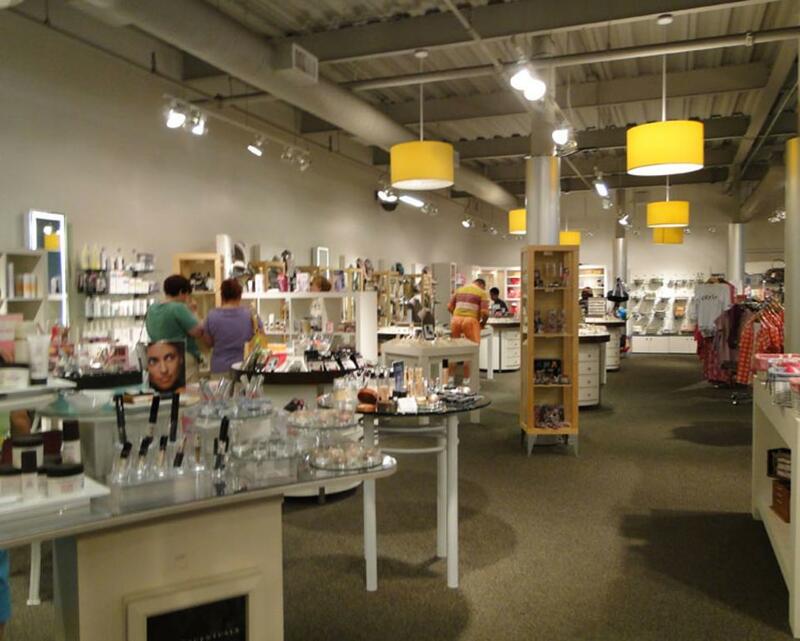 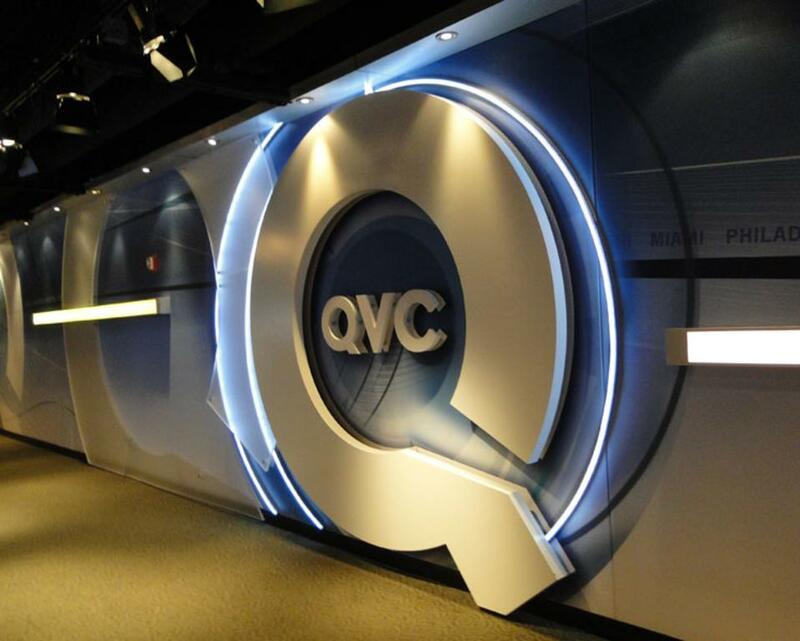 Hours of Operation: QVC Studio Park and The QVC Studio Store is open six days a week from 10:00 AM to 5:00 PM. 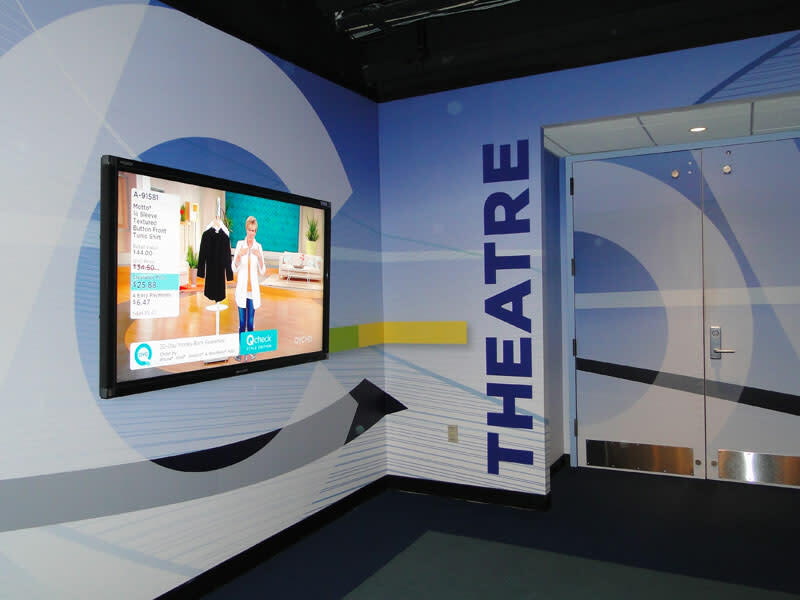 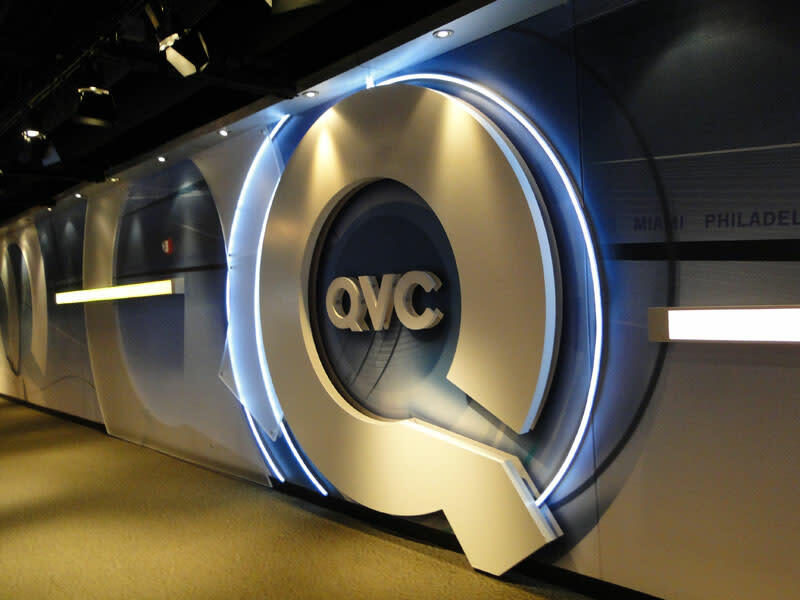 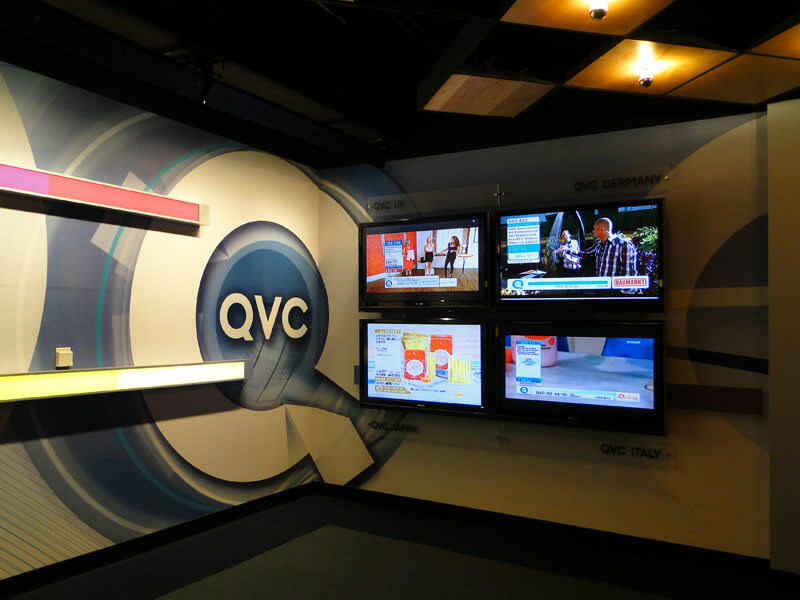 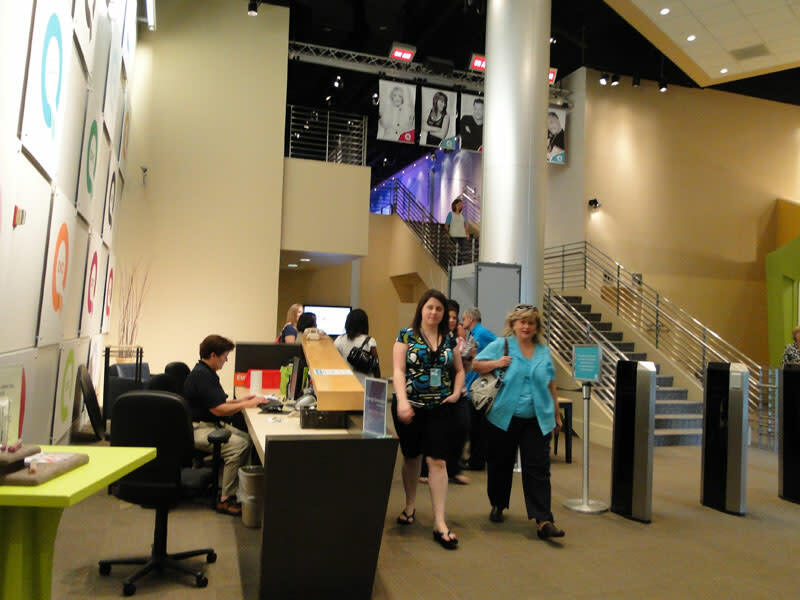 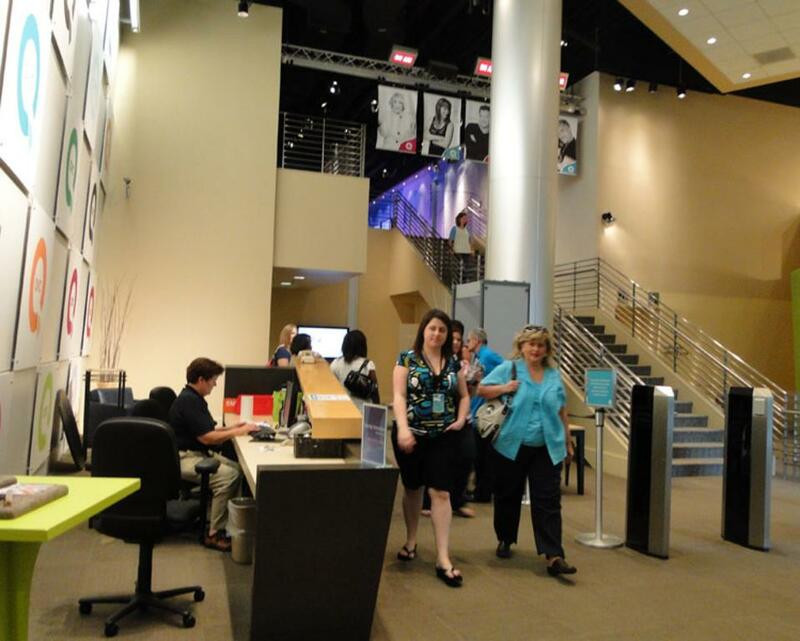 The QVC Studio Tour is available at 10:30 AM, 12:00 PM and 2:30 PM. 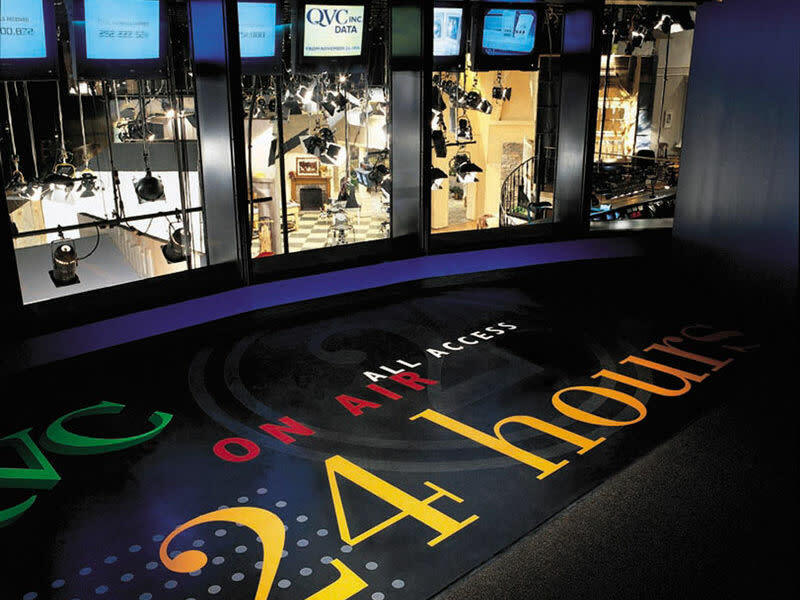 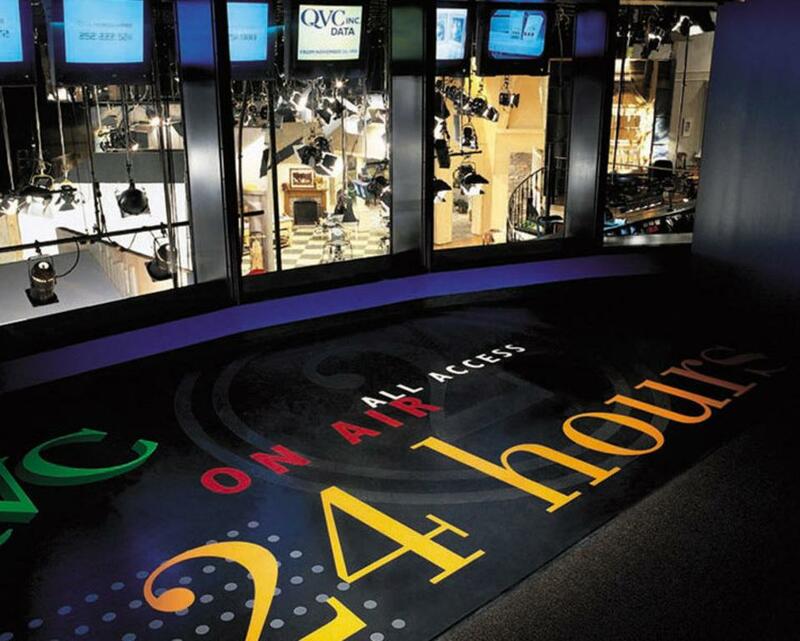 QVC Studio Park is closed on Memorial Day, Fourth of July, Labor Day, New Years Day, Easter, Thanksgiving Day, and Christmas Day. Limited operating hours on Christmas Eve and New Years Eve.